Hulu with Live TV offers ESPN, ESPN2, ESPNU, ESPNews, and most other ESPN channels, plus a massive on-demand library to watch any time! It’s a one-stop-shop for entertainment, and Hulu offers a free 7 day trial! Sling TV is a great way to watch ESPN for cheap. It has plans from just $25 a month, with no contract – and it’s very easy to customize your channel lineup so you aren’t paying for channels you don’t want. It’s free to try for 7 days! PlayStation Vue offers ESPN networks and many other valuable channels, with a variety of packages to choose from. It’s a good option for families, as it lets you stream on 5 devices at once. It’s free to try for 5 days! Before cable was even a household phenomenon, ESPN was launched. And as cable grew in popularity, straight to ubiquity, ESPN grew with it. It’s a primary reason why many fans are afraid to cut cable–they might miss out on the ESPN live stream and important sports coverage. Thankfully, that fear is no longer necessary, as it’s quite possible (and quite easy) to watch ESPN online. Sports have always been difficult to replicate without cable. And it keeps a lot of unsatisfied cable customers connected. But times are changing again, and you can watch ESPN online without cable in 2019. Here’s how. Hulu Live is a rapidly growing streaming service that provides a great alternative to cable TV. It’s also one of the easiest ways to watch ESPN online. The service gives you access to over 60 channels to stream live, whenever and wherever you want. 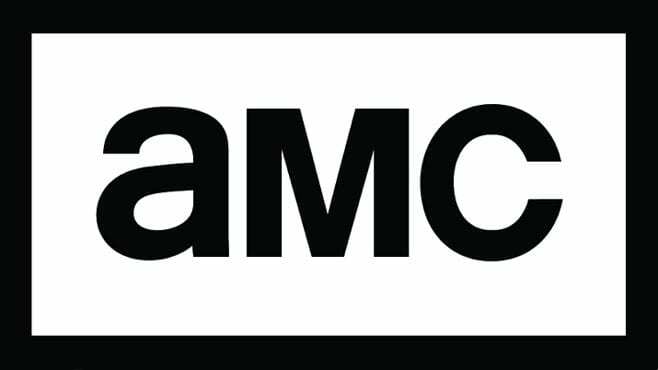 Plus, subscribers get access to a massive on-demand library of TV shows, movies, Hulu Originals, and much more! The cost is just $45 a month, and there’s no contract or commitment. Hulu Live also has excellent coverage of local channels like FOX, CBS and NBC, which are important for live sports. Hulu Live provides the best of both worlds – a “cable-like” package of channels to watch live, and a “Netflix-like” package of on-demand content to watch at any time. 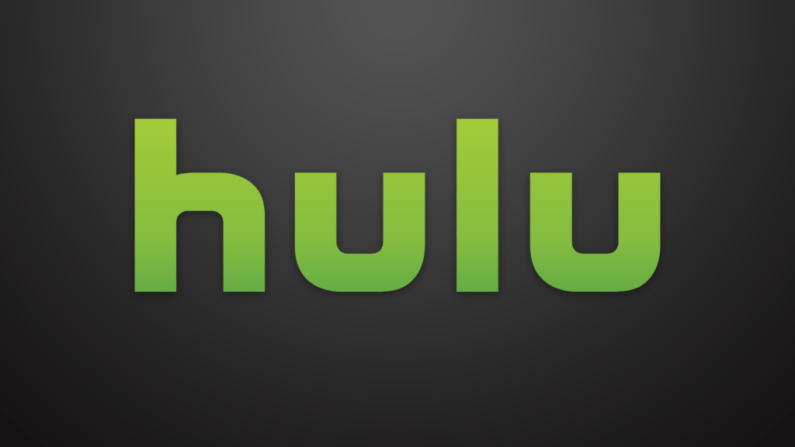 While most services offer one or the other, Hulu combines both into a very affordable package. Hulu lets you watch ESPN online live, as well as networks like FOX News, CNN, FX, HGTV, and regional channels like NBC, FOX and more. And while the live selection of channels is a big selling point, the on-demand library complements that perfectly, ensuring you always have something to watch! Our in-depth Hulu review has more information for you – or, you can cut to the chase and click here to start your free 7-day trial! 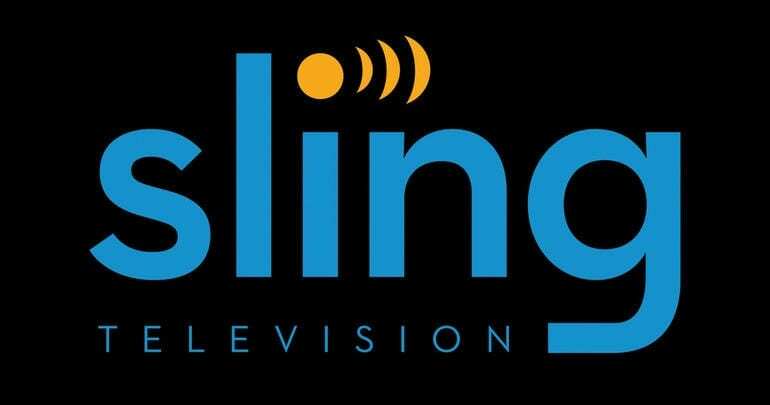 Sling TV is among the most affordable streaming services, with prices from only $25 a month. 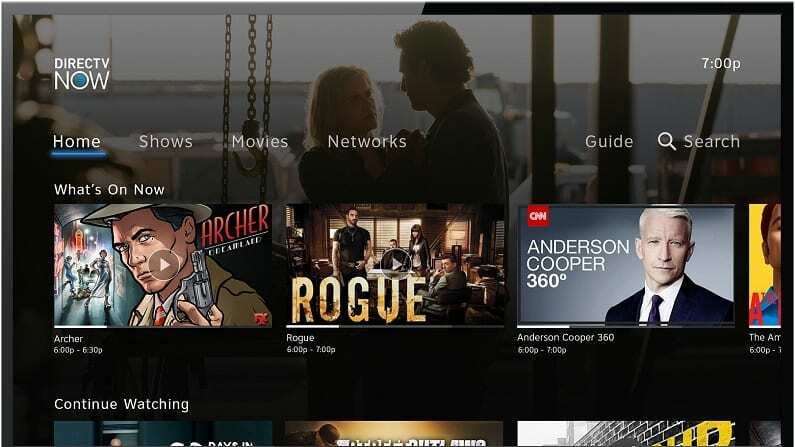 Sling has a smaller basic package of channels (around 30+ in Sling Orange), but offers ample opportunities to expand your selection with channel packs, which cost as little as $5 a month. 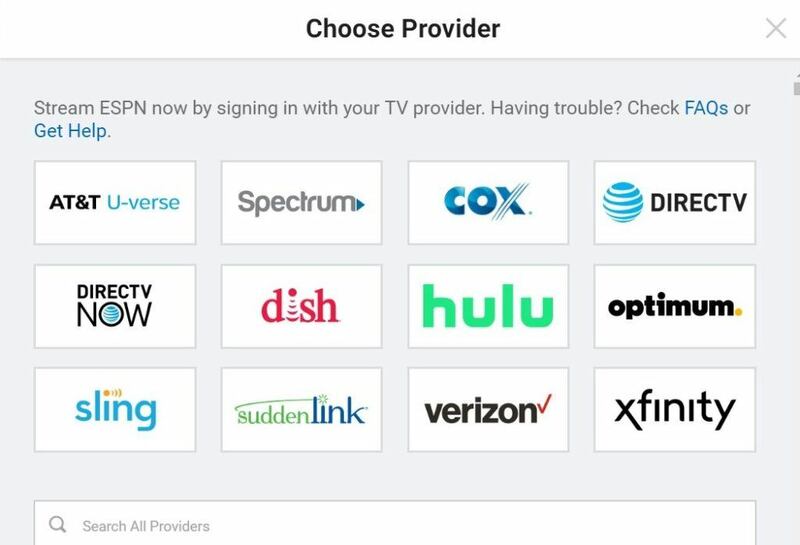 This gives you a lot more flexibility in the channels you are paying for, instead of being forced to pay for a bunch of networks you’ll never watch. And, of course, Sling TV offers ESPN streaming for all you sports fans! Some streaming services can quickly become almost as expensive as cable. 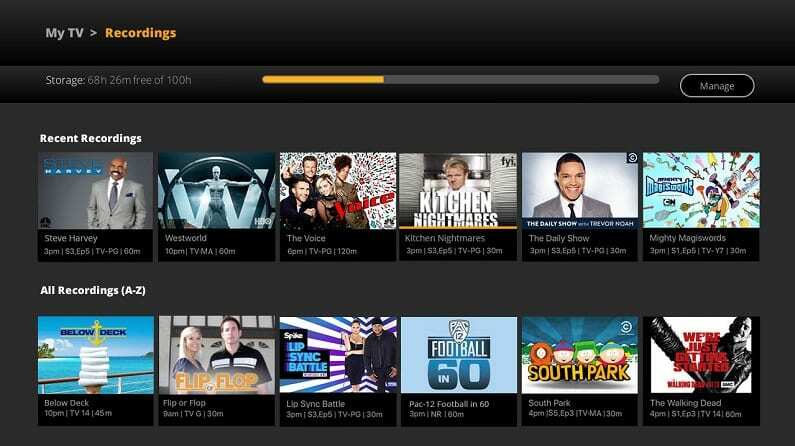 If you’re looking for a lean and affordable package of basic channels, Sling is a great choice. And although it’s smaller than some competitors, Sling’s basic package has many of the most popular channels, including ESPN, ESPN2, Disney, AMC, CNN, Comedy Central and much more. 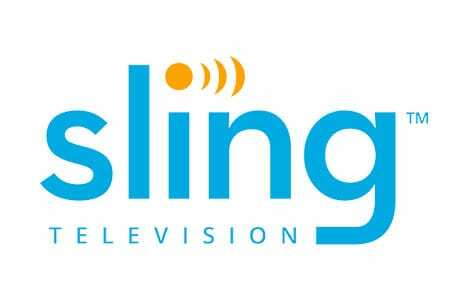 For those who want to learn more, our Sling TV review has all the details you need. If you’re anxious to get started, click here to try Sling TV free for 7 days! PlayStation Vue is a great choice for larger households wondering how to get ESPN without cable. Whether you live with family or with roommates, you’ll be pleased to learn that Vue lets you watch on up to 5 devices at once – and each device can be watching something different. That means the entire household can watch exactly what they want to watch, on their own devices, in their own space! A big selling point of PlayStation Vue is that it’s a solid option for families and larger households. The flexibility for up to 5 simultaneous streams is a big perk for larger households. The channel selection is also great, with several different well-balanced packages to choose from. 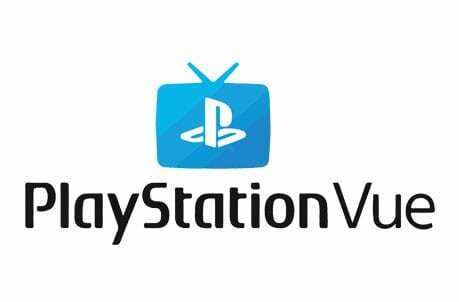 Read through this PlayStation Vue review to learn more – or get started with a free 5-day trial! 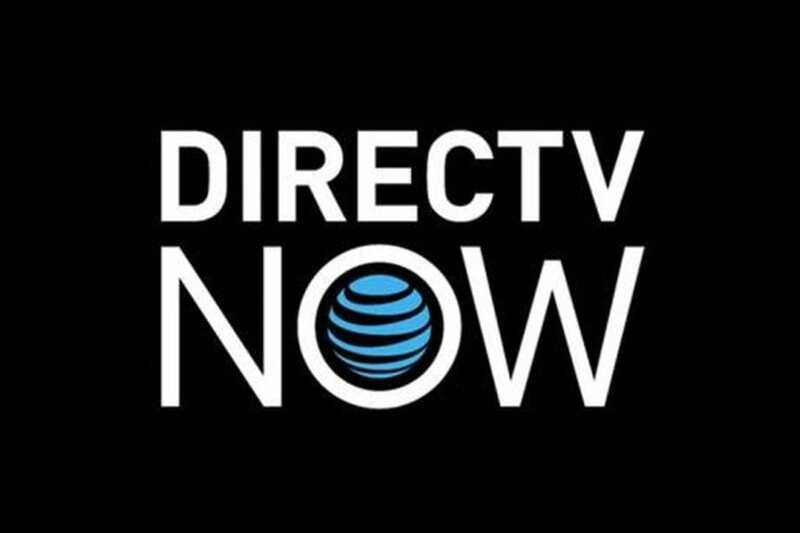 DIRECTV NOW is a streaming service that offers one of the biggest selections of channels in the industry. Plans start at 40 channels, with up to 125+ available in larger packages. That’s a ton of channels, with favorites for the whole family. Prices range from $50 to $135 a month, so there’s quite a range there. ESPN is available in the base package for $50 a month. And of course, there’s no contract to sign or hidden fees to worry about. 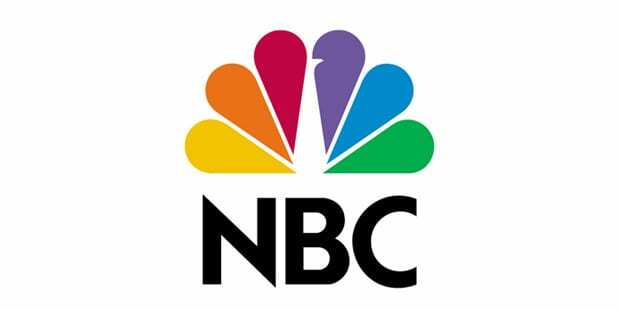 DIRECTV NOW also has good coverage of local channels like NBC and FOX, which are key for sports fans. If you’re someone who craves a big channel selection, and are willing to shell out the money for it, DIRECTV NOW is a good choice. 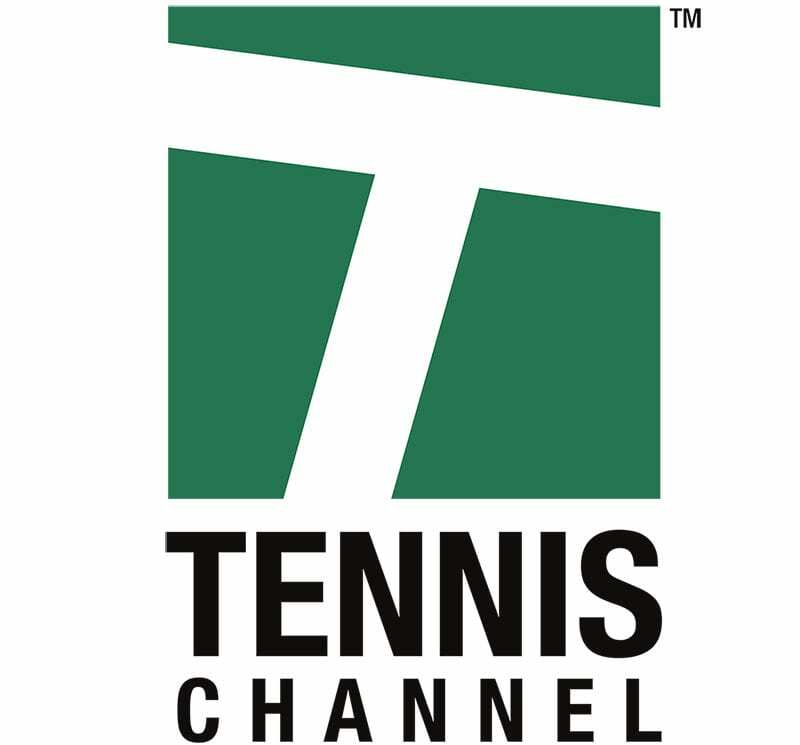 It has perhaps the most robust channel offering of any streaming service. The big selection and slick interface make DIRECTV NOW an easy switch from cable! Compatible with most devices – Roku, Apple TV, Chromecast, mobile devices, etc. 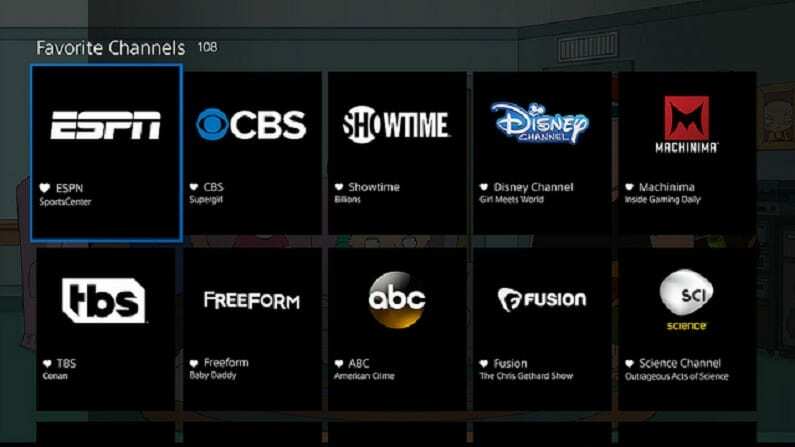 Our DIRECTV NOW review has a lot more detail on this service – or you can learn for yourself with DIRECTV NOW’s free 7-day trial! YouTube TV is a newcomer to the streaming world, but it’s growing quickly. It’s backed by YouTube, which is owned by Google. 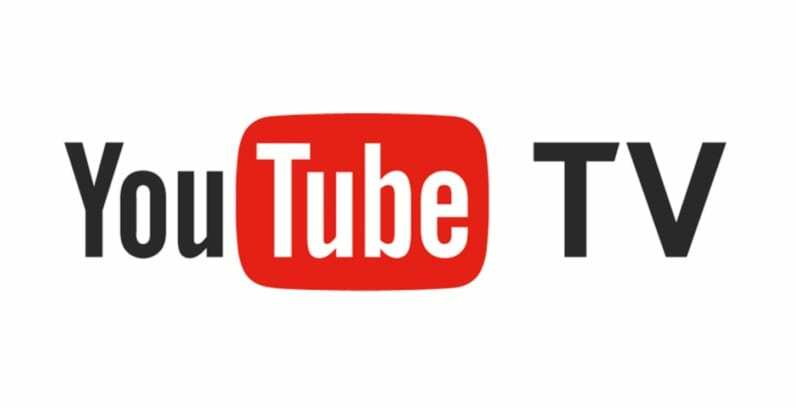 The tech giant has invested significant amounts of resources in developing YouTube TV into a premium cable alternative. It’s a good way to watch ESPN online, and to keep up with 70+ other great channels. It costs $50 a month, with no contract. YouTube TV has a lot to offer. 70+ channels are included, and in many areas regional networks like FOX, CBS and NBC are offered. This is great news for sports fans, as having access to these local networks is almost as important as the ESPN live stream! Want to stream ESPN online free for a week? Try YouTube TV free for 7 days! For the full scoop, read through our YouTube TV review. You can also get started with a free 7-day trial. What About ESPN+? Does ESPN+ Carry the ESPN Live Stream? 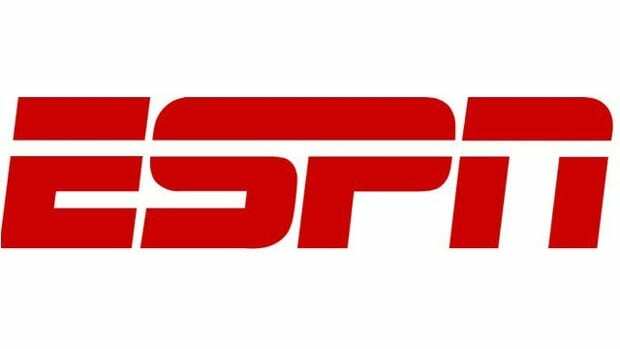 You may have heard of ESPN+, a newly launched service from ESPN itself that offers a sports streaming alternative for cord-cutters. It costs $4.99 a month, and does not require a cable subscription. But is having ESPN+ the same as having access to ESPN streaming? Unfortunately, no. ESPN+ is a cool service, but it’s NOT an ESPN live stream. In fact, anything that airs on ESPN on TV will NOT air on ESPN+. Instead, ESPN+ is designed to provide supplemental coverage of sports to fans who want even more than what is offered on ESPN’s TV networks. So, what does ESPN+ offer, then? ESPN+ covers select games from leagues like MLS, US Open Tennis, MLB, UEFA Nations League Soccer, and more. “Select games” is a bit vague, but here it REALLY depends on the sport. Some sports are very limited – for instance, you’ll only get one random MLB game per day. But others have extensive coverage – ESPN+ will host hundreds of MLS games per season, for instance. In addition to live coverage, ESPN+ also has some on-demand content, like the original ESPN 30 for 30 series. We recommend checking out our ESPN+ review for more details about the service. You can also go ahead and sign up for a free trial, which will last 7 days. What About the WatchESPN App? There’s an app and website direct from ESPN called WatchESPN. Can you use it to watch ESPN without cable? 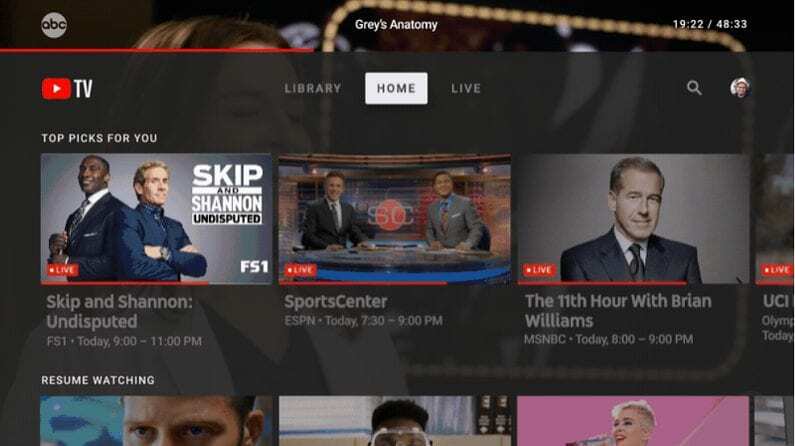 Before gaining access to content on WatchESPN, you’ll have to sign in to your cable provider’s account – or your account with Sling TV, Hulu etc. If you don’t have one of these services, you won’t be able to watch anything except for a few highlight reals, news stories, etc. What About Other ESPN Channels? ESPN2, ESPN3, ESPNU, etc. This article is primarily about how to watch ESPN without cable. That said, ESPN actually has many channels beyond the flagship ESPN network. How do you watch these? Many of our top recommendations in the guide above carry many of these channels. For instance, Hulu with Live TV carries ESPN, ESPN2, ESPN3 (via WatchESPN app), ESPNU, ESPN College Extra, ESPN Bases Loaded, ESPN Goal Line, and SEC Network in its base package. Can You Watch ESPN Online Free? For a short time, yes. All the streaming options above offer free trials, usually for 7 days. For instance, you can use the Hulu Live free 7 day free trial to stream ESPN online free for a week. However, there is no real way to watch ESPN for free long-term. You can watch some highlight clips, read news stories, etc. on ESPN.com, but you’ll have to pay up if you want the real ESPN live stream. What’s the Cheapest Way to Watch ESPN Online? 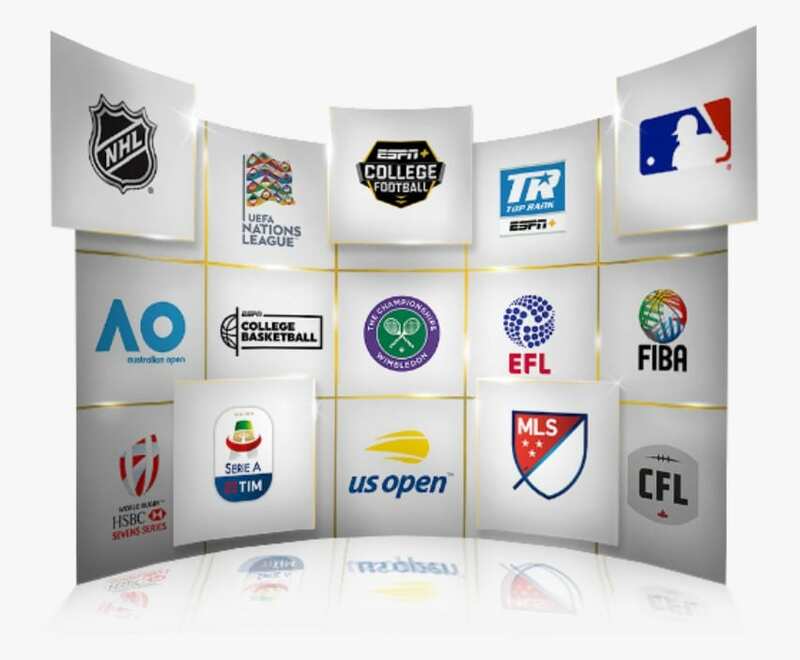 Currently, the most affordable streaming service that offers the ESPN live stream is Sling TV. It costs $25 a month for “Sling Orange”, the package that includes ESPN and 30+ other channels. Sling offers a free 7 day trial. Can You Watch ESPN on Roku, Apple TV, Fire TV, or Chromecast? When you quit cable, you’ll need some sort of streaming player in order to access streaming services. Roku, Apple TV, Chromecast and Amazon Fire TV are some of the most popular. Can you watch ESPN on these devices? In general, yes. Device availability varies depending on the service you choose, but if you go with one of our recommendations, all the popular devices are generally covered. For instance, Hulu with Live TV lets you watch ESPN on Chromecast, Roku, Apple TV and many more. You can confirm device availability during the signup process. Can I Watch ESPN on Amazon Prime? At this point, no – it is not possible to stream ESPN on Amazon Prime. Amazon Prime Channels do cover some popular content, but ESPN is not an option at this time. Can I Purchase a Subscription to Watch ESPN? If you’re looking for just ESPN, then no – not at this time. But if you want a bundle of channels to enjoy, including ESPN, options like Sling TV and Hulu with Live TV are great choices. What Sports Can You Watch on ESPN? And a whole lot more! ESPN is absolutely essential for watching sports online, regardless of what teams and leagues you like to follow. Do you have questions about how to watch ESPN without cable TV? Let us know in the comments and we’ll be happy to help!